For twenty years in Castro’s prisons, Juan Raul Perez dreamed of his family in the U.S. 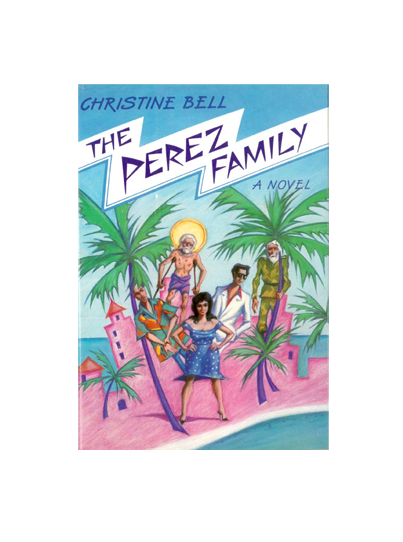 Released in the last days of the Mariel boatlift, he goes to find them in Miami, a city “crayola and bright, like a child’s drawing.” His companion in exile, Dottie, is a woman so hungry for life she is almost a force of nature. Like a modern day Don Quixote and Sancha Panza, they discover that the wrong dream can be dangerous. Their journey may not redeem their worlds, but they may be able to save each other.